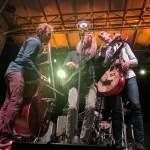 This event is FREE and tickets are not required to enter the venue. 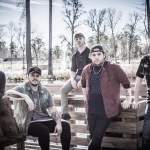 The band is an anual mainstay at the Bristol Rhythm and Roots Reunion music festival and has been featured at many other festivals over the years including FloydFest 2018. 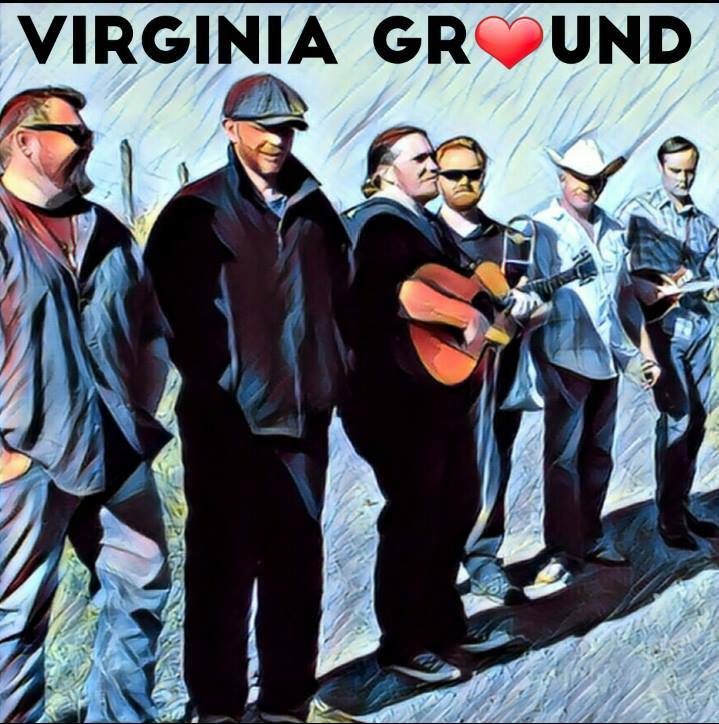 Keep an eye out for Virginia Ground in your city and at your favorite festivals and events in the future!